With a deep passion for lacrosse and supporting an amazing organization such as “Making Headway”, Andrew is the founder and creator of the Gains for Brains Lacrosse tournament. 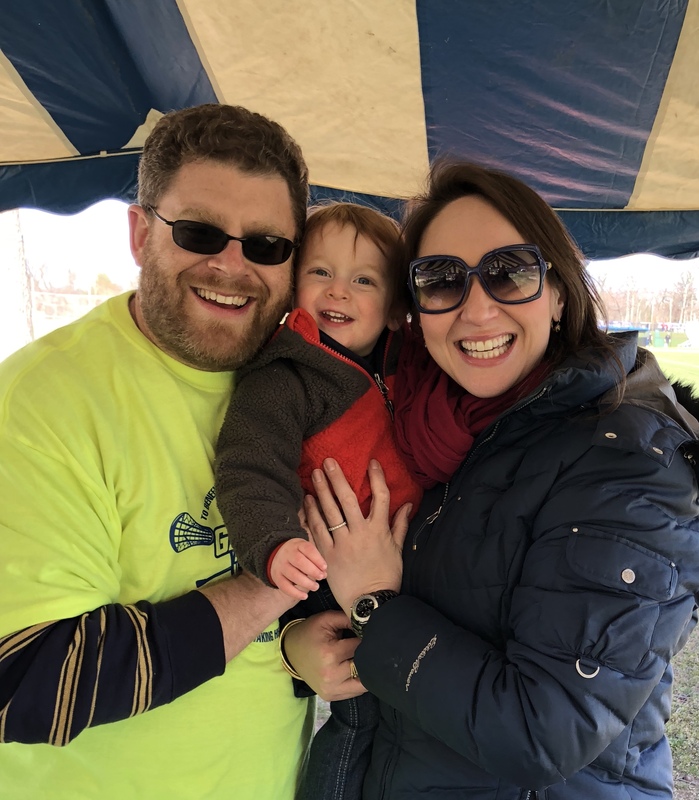 Besides all the generous donations from the teams and families, he needed another way to raise money and feed the hungry fans– that’s where his wife Lauren comes in. She has a passion for baking and from the very first event, has been our master baker, and is responsible for many of the delicious treats throughout the big day. Their teamwork doesn’t end there, with their son Max’s support and their loyal family and friends they hope to make Gains For Brains bigger and bigger each year.